This is the summary of consumer reviews for Lasko 100 MyHeat Personal Ceramic Heater. The BoolPool rating for this product is Very Good, with 4.20 stars, and the price range is $17.99-$23.41. 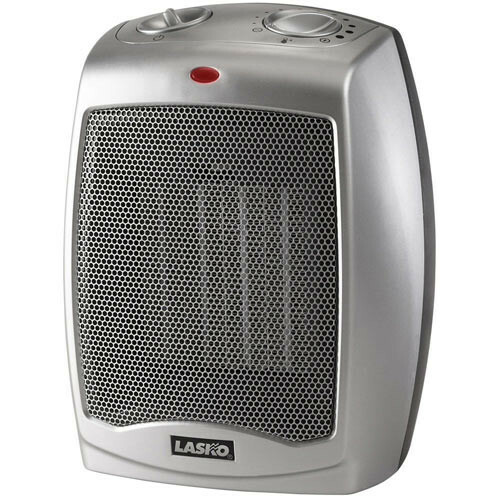 Lasko 100 MyHeat Personal Ceramic Heater is an energy smart personal heater that consumes very less power (200 watts) and helps eliminate tripping of circuit breaker when multiple heaters are used. It features a 3-step safety system: safe ceramic element, overheat protection and cool-touch housing and comes fully assembled. 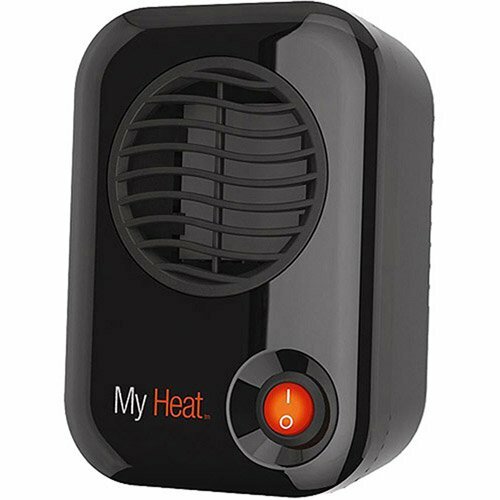 This compact personal heater is ideal for under or over the desk placement for warming up a small area of office or home. 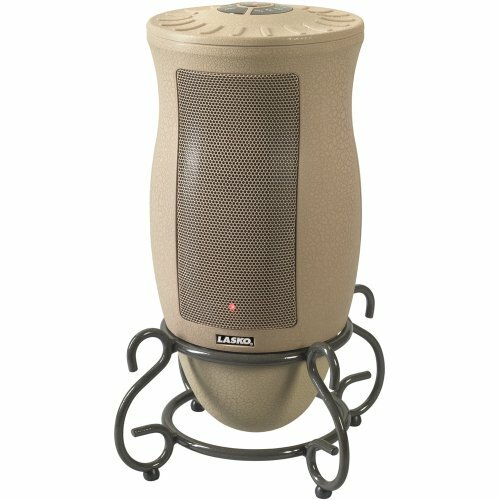 The heater is very quiet and can easily keep hands and/or legs warm as per placement, without disturbing another person sitting approximately 5 feet away. It runs on a quality power cord and is available in different attractive colors to suit one's taste and decor. 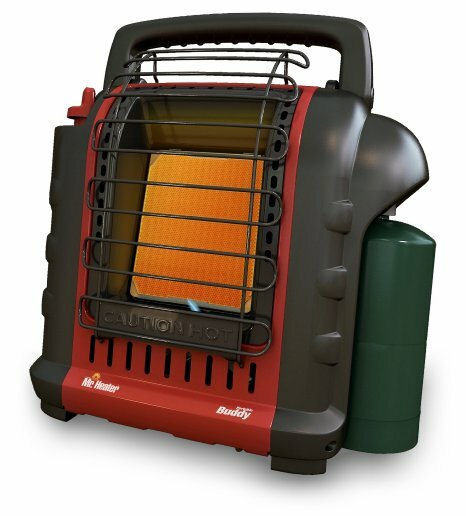 This handy personal heater is very compact in size and easily portable. However, some feel that it does not carry impressive looks, and it is not powerful enough to heat even a small bathroom. In addition, some users wishes it was a little bigger in size and produced more heat output covering a little wider area. Overall, the Lasko 100 MyHeat Personal Ceramic Heater is a great answer for knocking off the chill weather without hurting the electricity bill. 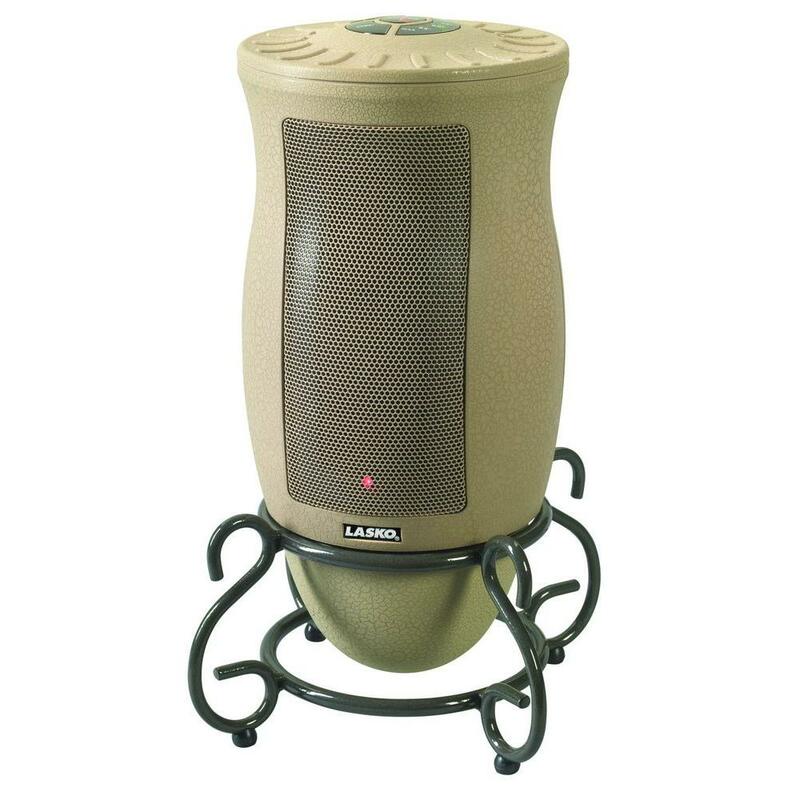 This personal heater is highly recommended by users for its safety, output and affordable price. Quiet but not powerful enough to heat even a small bathroom. It works perfectly for the small bathroom. By the time I'm out of the shower, the bathroom is warm enough for me to dry off, then I switch the one in the bathroom off and run into the walk-in closet to change (now really nice and warm). nice and small to fit in small bathrooms. It warms my small bathroom just enough to take the chill out of the air for when I get out of the shower. I used to have a 750/1500 watt heater for the bathroom. I turn it on when I enter the bathroom to take a shower and by the time I get out of the shower, the room isn't hot but comfortable. One in my tiny cold bathroom & the other stays in front of my armchair. I've a small cold bathroom and this small heater just fits the need. I bought 2 of these in Black - one for the bathroom and one for my walk-in closet. Summary: Nice looking (multiple colors available), small size(smaller than my PC speakers), quality power cord, low wattage, good heat output. 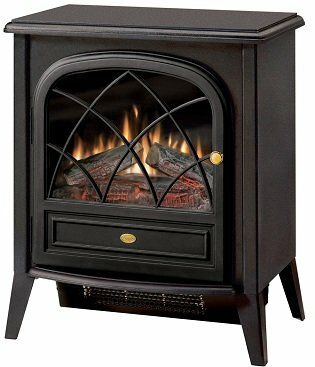 I was looking for a little electric heater that supplied less heat than the typical lower setting on heaters with either 500-watt or 600-watt low settings. Low watts and relatively safe. What this means, if you're using an inverter, is that your inverter needs to be able to handle at least 235 watts at peak power, and that allows a nice cushion for an under 200 watt regular power draw. Some days its still a bit cool when we come in, and these little heaters warm individuals personal space up, without consuming a high amount of power, like the 1500 watt ceramic heaters. I purchased this little heater to warm my desk area at work. What I found was a start up draw of 233 watts, which settled down to 197 watts after 20 seconds of use. The heater is low wattage only two hundred watts and draws 2 amps. Uses only 200 watts of power, so don't expect to heat your garage with it. Probably a decent little space heater for a desk area, but mine arrived with the fan not working so it was returned. Perfect for under my desk at work. 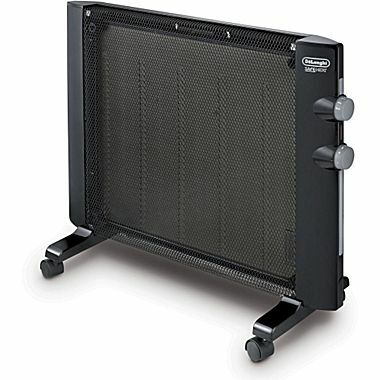 this size heaters is great for my personal space at work. It's perfect for my space. So I invested in this small personal space heater and it works perfectly. Basic electric space heater facts:. 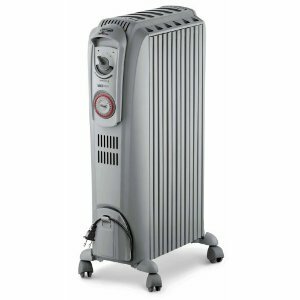 General information about buying electric space heaters:. Its looks won't impress people, but it'll keep a small space warm while consuming very little power. Other space heaters are either too large, too loud, or too hot for my space. I highly recommend this space heater for small areas specifically. keeps my hands warm while I type. Perfect size and wattage to keep my feet warm in my cool basement office. Now one lives on my desk in my office where it's just the right size and output to keep my notoriously cold hands warm. Very quiet, warm, and perfect for the office. Good job of keeping my feet and legs warm while I sit at my PC. Good product as advertised to warm your very small personal space/cubicle. The heater is good for the desktop for keeping hands warm. 2) It's definitely not warmed up the entire room (the door remains closed), but I don't mind much as long as I stay relatively warm. I bought it as a personal heater to warm my feet while studying. So it was supposed to warm up a small area. Product stopped working in less thank week. This works well under my desk at work but I wouldn't suggest it for large areas. The heater works ver well. This heater is perfect for my work area. However it quit working within 2 weeks! But the product just stopped working after 3 weeks, it's totally dead. This product stopped working shortly after I started using it. Worked great for about a month. This's really small enough to heat up a little area to keep my hands warm. 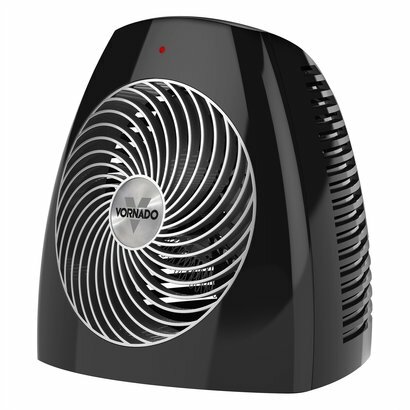 This inexpensive, energy saving (200 watts) little heater works very well to heat an area such as your cubicle in work. This little heater is perfect for hiding under the desk in a frigid office. I wish it was a little larger and gave a little more heat. When it's not so cold and just a little bit chilly I'll turn it on to warm up the area around my desk. i just have a little cubicle, in an about medium sized office area, but on the cold days its truly a life saver! It's the right little thing to put on my desk. this little guy was great for its size. The output on this little guy is PERFECT for a cubicle. Great for under the desk at work, keeping toes warm. This heater is perfect for work... it sits on my desk and keeps me warm. its small enough to keep my desk warm without bothering anyone else. I use it on my desk at work and it helps a lot to keep my hands warm. I always keep this on my desk and it doesn't get in the way while I work, but it's big enough to keep me warm (especially since my roommate loves to keep the apartment cold). I keep it under my desk and my legs are nice and toasty warm! It's PERFECT for keeping hands warm at a computer. I use on my desk at work. keeps me nice and warm.Thank You!. This heater puts out just the right amount of heat to keep my hands and feet toasty at my desk.